If you took an Intro to World Art class for college credit then you've probably seen this painting. It's something that people immediately think about when you say "Pablo Picasso," even if they don't know the title. The monumental canvas stretches over 25 feet long and towers over the viewer at over 11 feet tall. Your line of sight is consumed by abstracted figures screaming out in pain against a black, white, and gray background. This is Guernica. But how did an image of such chaos and pain come to be so widely know? 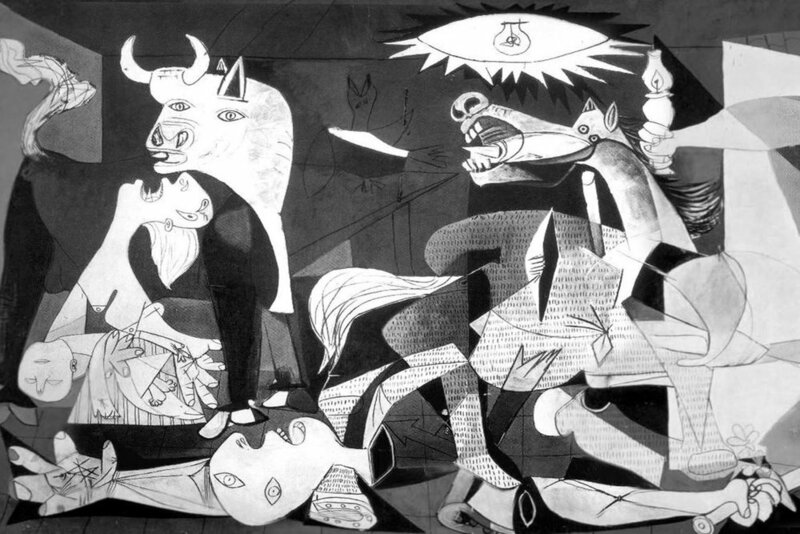 To understand the inspiration behind Guernica we need to go back to the Spanish Civil War. Pablo Picasso, Guernica, 1937, oil paint on canvas, 11' 6" x 25' 6". Located at the Museo Nacional Centro de Arte Reina Sofia. In 1936 the Spanish Civil war was raging on between the Republic and the Nationalists, led by future dictator Francisco Franco. Though the Republic was made up of fractions with different ideas of what government should be (such as Communists, Socialist, and Anarchists) they all opposed the Nationalist idea of "Make Spain Great Again," a return to traditional law, order, and Catholic values. The World's Fair was scheduled to be held in Paris of 1937 and the Spanish Republic was eager to have artists represent their pavilion. Picasso was among several avant-garde artists commissioned to represent the Republic, Joan Miro and Alexander Calder also being chosen. It was a market day; civilians, predominantly women and children, were convened outdoors in public squares. As the first place where democracy was established in Spain’s Basque region, the town was a symbolic target. The brutal bombing, which killed hundreds of people (the number is contested, and reports vary between 200 and 1,700) and injured as many as 900 others, was the first instance in the Spanish Civil War in which a defenseless city was attacked. In the days that followed, Picasso saw photographs of the rubble and devastation that was now Guernica. The attack became the catalyst for this painting. He created it as a powerful antiwar statement and as a protest to the bombing. After the International Exposition, the painting went on tour. Guernica provided a platform for the rest of the world to know about the Spanish Civil War. It eventually ended up at the Museum of Modern Art in New York where Picasso said it should stay until Spain was no longer under a dictatorship. In 1981, after Franco's death, the painting finally returned to Spain where it remains today at the Reina Sofia in Madrid. Now that we know the background we can really break down the elements of the painting. 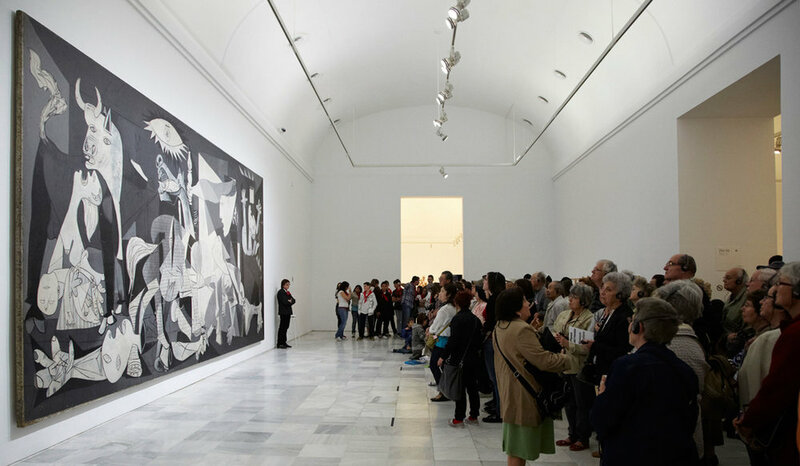 Picasso chose to use a monochromatic color scheme for Guernica - black, white, and gray. This choice makes the painting much more dramatic and frightening than if it had been done in color. It also makes the scene that much bleaker and full of despair. Scholars have also suggested that this color palette mimics the newspaper photographs Picasso originally saw of the event. Picasso incorporated newsprint in other works, and the dashes on the horse could represent the text of a newspaper. Picasso was a leader of the Abstract and Cubist style. You can see this in Guernica by his decision to paint all the figures flat and in profile; he denies space. Instead of life-like proportional bodies, he gives the figures sharp, angular, and deformed limbs. This abstract take on the human body adds to the feeling of uneasy and pain. The painting is composed of six figures (four women, a soldier, and a child) and three animals (a bull, horse, and bird). The composition can be broken down into three sections, an unholy tryptic of sorts. We'll use this to help us examine the figures. The first section on the far left contains the mother and child, the bull, bird, and the upper body of the fallen soldier. The female in this section throws her head back in agony as she holds the lifeless body of her child. This is a clear reference to Pieta imagery (depictions of Mary holding Christ after his death). Further biblical connections can be found when you examine the dead soldier. His left hand is marked with the stigmata, mimicking the wounds Christ also received. A bull stands above these figures. The symbolism here has many scholars split in the interpretation. Some link the bull to the history of bull fighting in Spain (especially when grouped with the wounded horse). Others think it represents the Fascist party as it's standing back unharmed while the rest of the figures flail in pain. 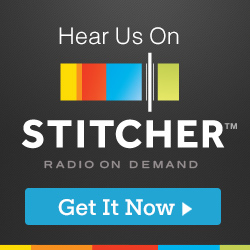 The focus of the middle section is the impaled horse. If you look closely you might be able to make out two hidden images in the horse's body; the profile view of a human skull or the outline of a bull's head gorging the horse (this is basically a "Where's Waldo?" of art history). Below the horse, we see the rest of the soldier's body. His fist is clenched, a symbol of the Republican resistance, around a broken dagger and a flower grows out from it, possibly a sign of hope. Overlooking all of these figures is an electric light. This could represent two things - the Spanish word for "light bulb" is "bombilla," which sounds very similar to "bomba" the word for "bomb." This can be read as a critique on modern warfare since the theme of the Exposition was modern technology. However, others interpret the light as the "all seeing eye" of the enemy. The final section on the far right shifts the viewer from an indoor to outdoor perspective; the outlines of buildings, windows, and roofing tiles suggest this. This section contains three female figures, two of which stretch out into the central portion of the painting. The figure at the top flys through a window like a ghost. She holds a candle in her hand, which many associate with hope. The deformed figure below her stares up at the candle. The final figure has her head thrown back in agony (mirroring the action of the mother on the opposite side of the canvas). She stands below a burning building, but it is unclear whether she is meant to be jumping from the window or coming through the open door behind her. If you look closely you will notice that many of the female figures have eyes shaped as tears. Picasso was purposely vague on the meaning of Guernica. While he acknowledged it represented his distaste for warfare and the massacre of humans and animals, he refused to define the meaning of any symbolism. Picasso commented about the painting, "It's up to the public to see what it wants to see." This has led to many art historical theories (and the reason this article is so long). Whatever the symbolism, the influence of Guernica has survived to present day. 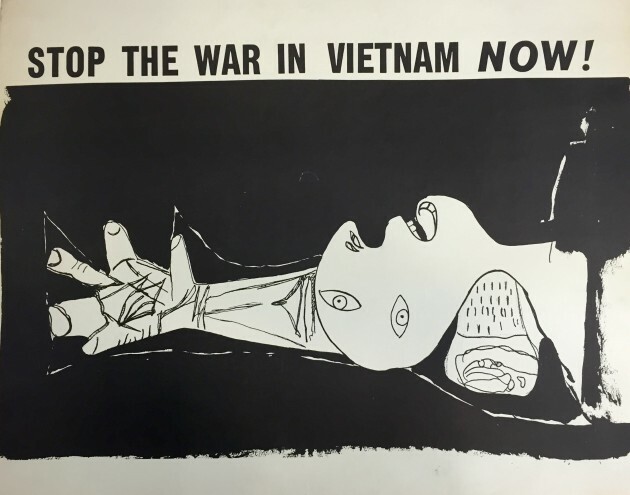 Many contemporary artists have appropriated its themes for their own commentaries on war. 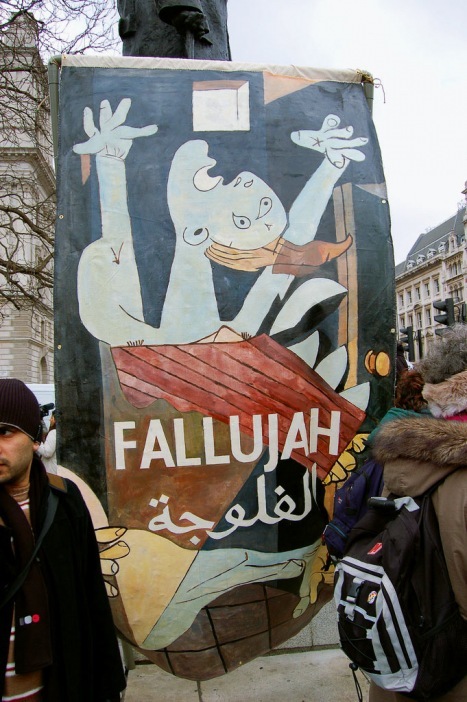 The imagery has also been used for protests around the world, beyond the boundaries of Spain. The ambiguity of the work, its universal theme of destruction and suffering, have made it a symbol that will last far into the future. English has a series of over 50 Guernica paintings.